Laura Dern and Grace Helbig discuss the plans for marketing a driverless car. 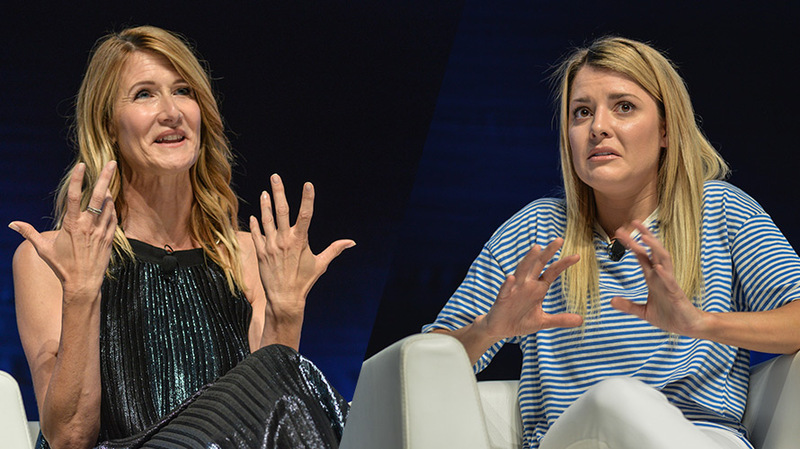 CANNES, France—Laura Dern and Grace Helbig think whoever markets the driverless car should do something about the backseat driver. The actress and YouTube star, respectively, told the Cannes Lions audience their ideas during a talk about brands working with Hollywood stars versus digital stars on the Lumiere stage. Dern’s pitch continued with another spot about how drivers education would be moot and one in the vein of Taxi Cab Confessions. 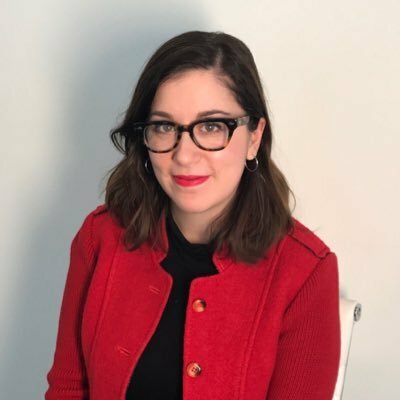 Dern also noted that she has a new brand partnership that she can’t talk about yet, and as a producer, she’s got five shows in development with HBO. For one of her first brand deals, Helbig made a spot for St. Ives. “When they came to me with the idea for this new spray lotion that they have, I said directly, ‘Can I make the dumbest lotion commercial possible?’ and they said okay and let me do it. The audience feedback was so much more genuine because it wasn’t hidden under anything,” said Helbig.